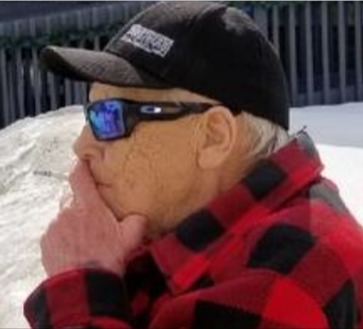 Melvin passed away peacefully at St. Paul’s Hospital on Wednesday, April 10, 2019 at the age of 77. A Celebration of Life Service will be held at a later date. Cremation arrangements in care of David Schurr - Mourning Glory Funeral Services (306) 978-5200.